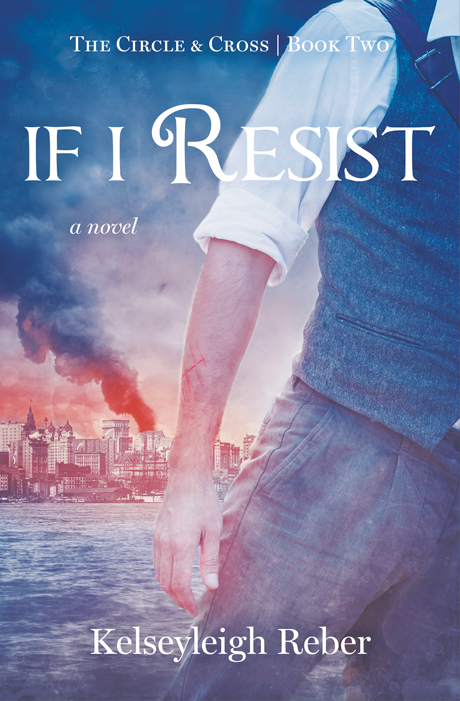 If I Resist is the second of three books in the Circle & Cross saga. Kelseyleigh Reber lives in Pennsylvania with her family, where her favorite room remains her bedroom-turned-library. Having loved reading and creating the written word since she was a small girl, she is a self-professed bibliophile with a passion for both the fantastical and historical. She also has a strong passion for chocolate, but that book has yet to be written. Following her interest in the natural world, Kelseyleigh has spent time studying leatherback sea turtles in Grenada and dolphins in Australia. She hopes to continue to travel abroad after college.